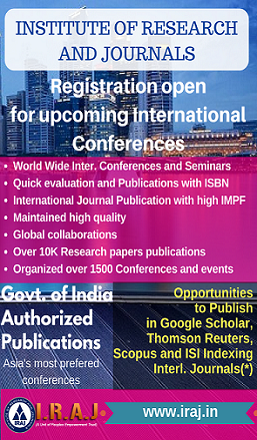 Get a full list of conferences, events, seminars & workshops coming up in China. 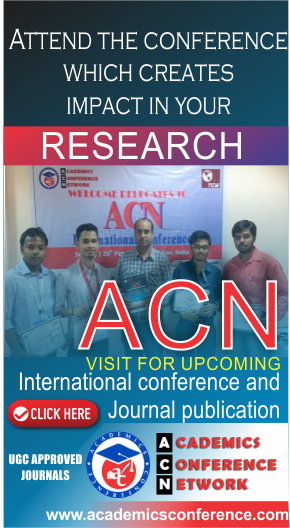 Just click on the links of conferences given below to get more details such as conference dates, venue, organizers, objective & speakers. 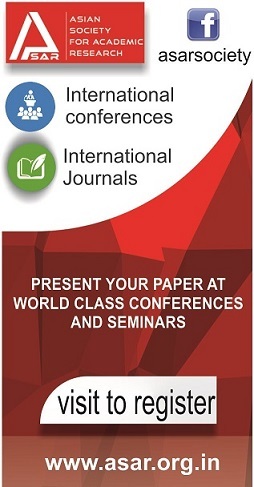 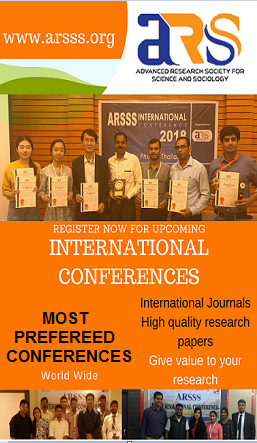 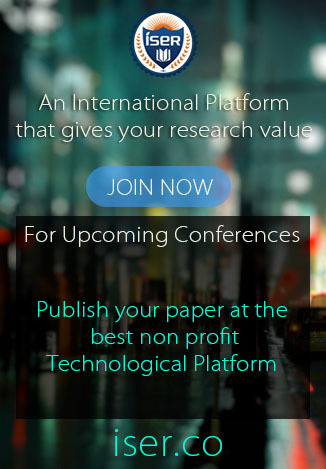 Aspirants can submit their abstracts, manuscripts, full-length papers and posters for their preferred conferences. 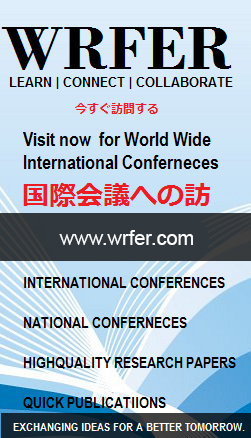 To list your event with Conference Alerts China, visit Add Event or email to info@conferencealerts.in.